cultivate knowledge and appreciation of London’s rich green infrastructure, and the people who create and care for it, including through lectures and guided walks. Park Square and Park Crescent Gardens are two of the grandest gardens at Regent's Park and two of the larger communal garden squares in London. Designed by John Nash, they retain most of their original layout and have been managed since 1824 by the Crown Estate Paving Commission. A particular highlight is the Nursemaids’ Tunnel, an early pedestrian underpass connecting Park Square to Park Crescent..
Keep up to date with our activities and other news from the Trust. Information on over 2,500 spaces across Greater London is now available at www.londongardensonline.org.uk. This information is derived from the Inventory of London's Green Spaces of Local Historic Interest, one of the Trust's biggest projects. It was researched with the valuable participation of many people. The aim is to appeal to a broad range of users - from casual garden visitors to local residents, local historians, students, schoolchildren and teachers, planning authorities, architects, landscape designers, estate agents as well as tourists and visitors to London. The office is open Tuesday to Thursday, 10am to 3pm. London Historic Parks & Gardens Trust is a registered charity, no1042337, and a company limited by guarantee registered in England & Wales, no 2935176. At London Parks & Gardens Trust volunteers carry out a wide range of roles depending on their own interests and abilities, from Area Co-ordinators for Open Garden Squares Weekend to Website Manager, and from Membership Secretary to organising activities and undertaking research. We are affiliated to The Gardens Trust, a powerful voice for Britain's parks and gardens. Parks & Gardens UK is the leading on-line resource for historic parks and gardens providing freely accessible, accurate and inspiring information on UK parks, gardens and designed landscapes and all activities concerned with their promotion, conservation and management. The Parks & Gardens database currently holds information on 9105 parks and gardens and 2142 people and organisations. We rely on contributions, grants, sponsorship, subscriptions and bequests. If you value our work, please make a donation on line. 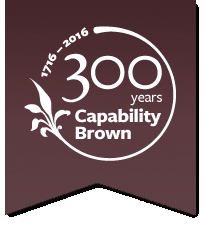 All donations are gratefully received, and will be dedicated to the Trust’s aims and objectives. The planning application for the UK Holocaust Memorial and Learning Centre in Victoria Tower Gardens has now been submitted. We have been working with the Save Victoria Tower Gardens and Thorney Island Society campaign groups to oppose this application on the basis that the memorial will compromise an important green space and would be better sited elsewhere. Read our full objection letter including plans plus our conservation and significance statement, and view our dedicated web page for the latest information. 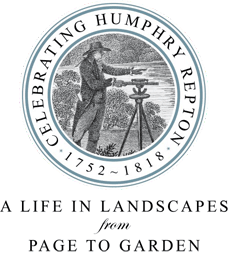 2018 saw the bi-centenary of the death of the landscape designer Humphry Repton (1752-1818). 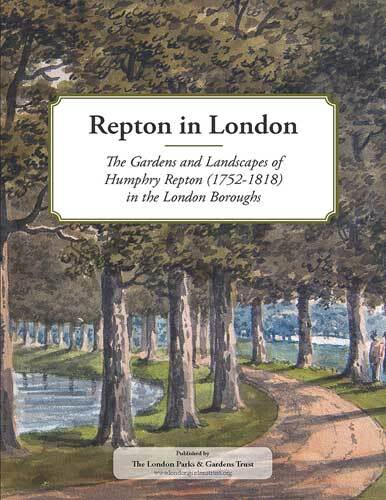 This beautifully illustrated book provides a fascinating insight into the unique range of gardens and landscapes Repton designed in and around the capital. 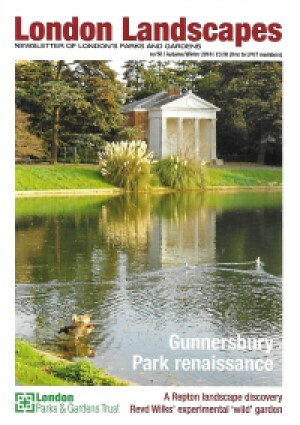 The cover of the current London Landscapes shows Gunnersbury, the feature of our December lecture and an article in the magazine.